Hello Everyone on this fine Sunday evening. 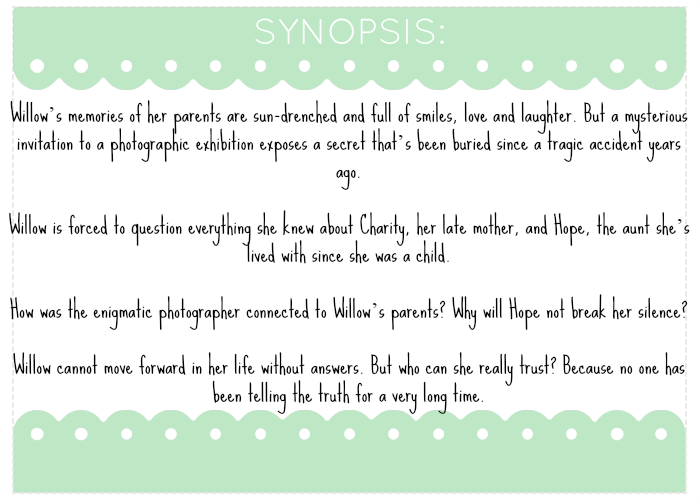 I don't usually post on Sunday's, but I am making an exception today to share with you the fantastic Cover Reveal for My Sister's Secret by Tracey Buchanan. Hope you like it! I really like the sound of this book and the cover is of course gorgeous. 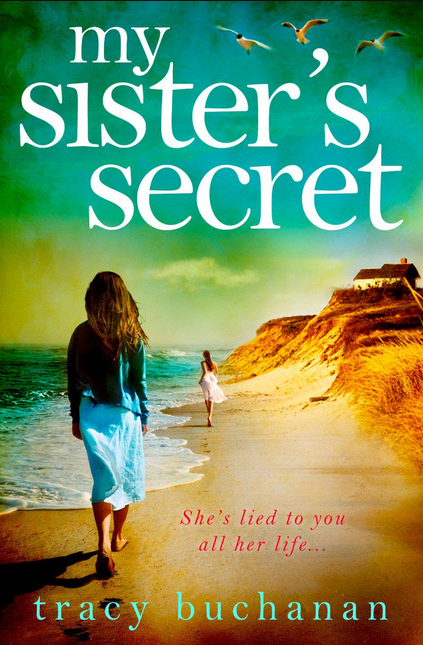 My Sister's Secret is out on 21st July!